There are very few things I dislike, but out-of-town shopping centres (or even in-town shopping centres) are definitely one of those things. I find them bland, soul-destroying and samey but alas London being the expensive city that it is, most interiors and furniture companies tend to have no choice but to re-locate outside the city where they have more space for less money. It makes perfect sense but definitely not the perfect shopping experience. 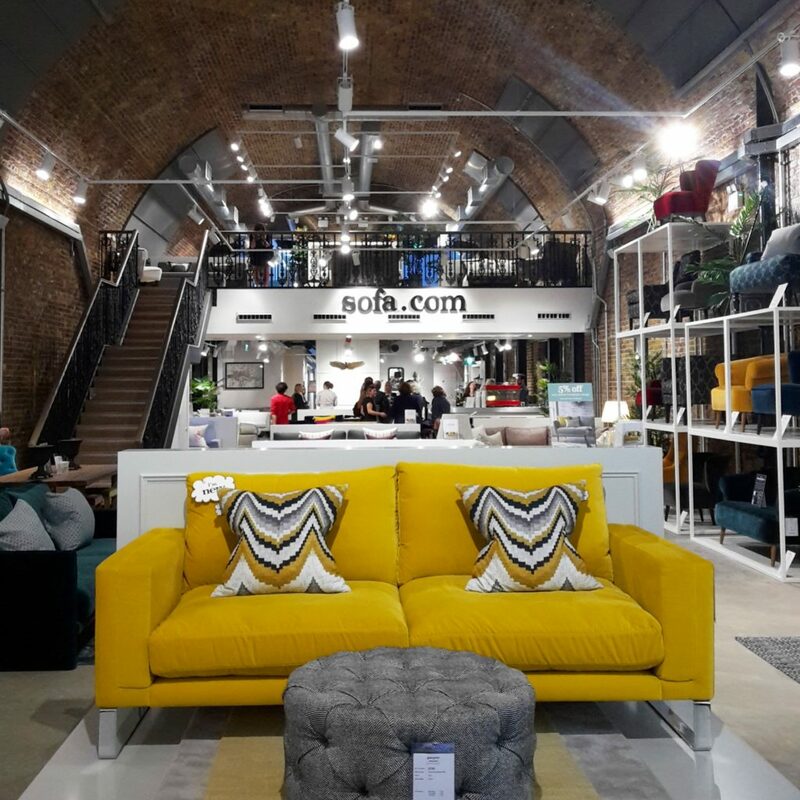 Joyfully, Sofa.com are one company bucking that trend with London-based showrooms in both Islington and now Bankside. 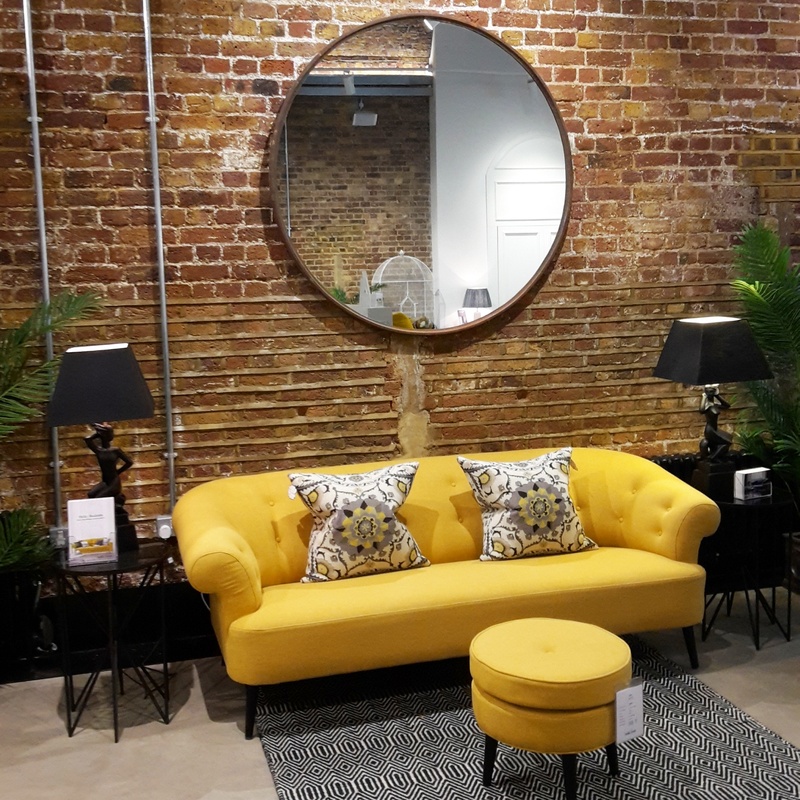 I visited the Islington store a few months ago and jumped at the chance to spend an hour checking out the newer Bankside location after receiving an invite from their lovely PR company – Prosecco and furniture is a pretty fantastic combination if you ask me! A short walk from Southwark underground station, the showroom is under former railway arches and it’s such a stunning space where they’ve maintained the exposed brick work and huge ceilings. What this has led to is a cavernous ground floor display space with a smaller mezzanine level where they showcase some of their bed collection. 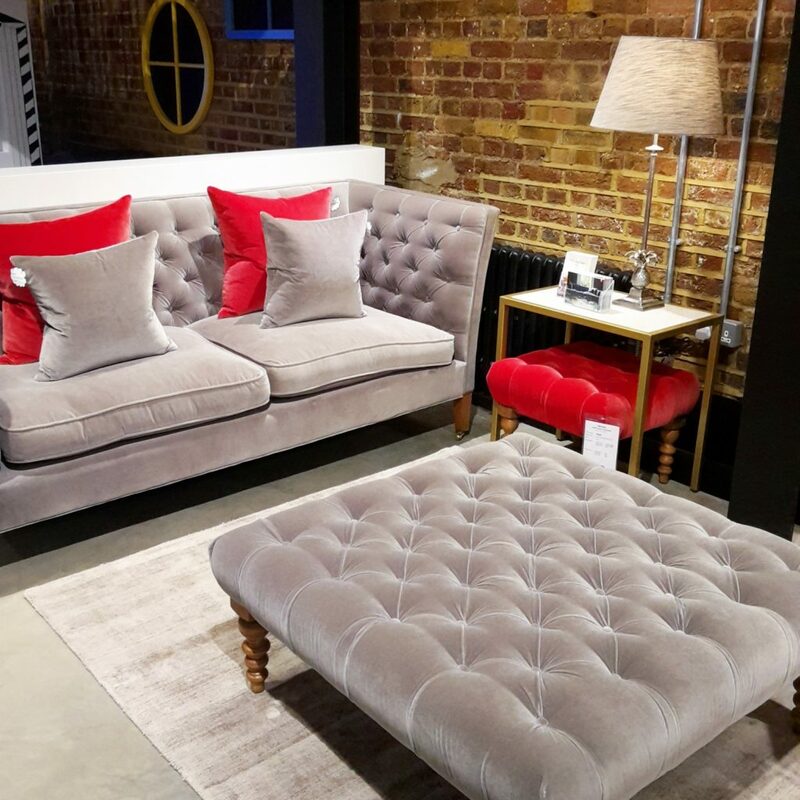 It’s an ideal setting to really highlight the diverse collection of sofa styles and fabrics with the blank canvas of the shop allowing the colours and statement pieces to take centre stage. We had to buy new sofas when we moved in to our home because the ones Pete originally had from his bachelor pad days wouldn’t actually fit through the living door, but the sofas are now already two and a half years old. They were really only ever stopgaps until we renovate our living room and have since been a little bit trashed by animal farm so I always keep half an eye on Sofa.com for when the time is right to replace them. 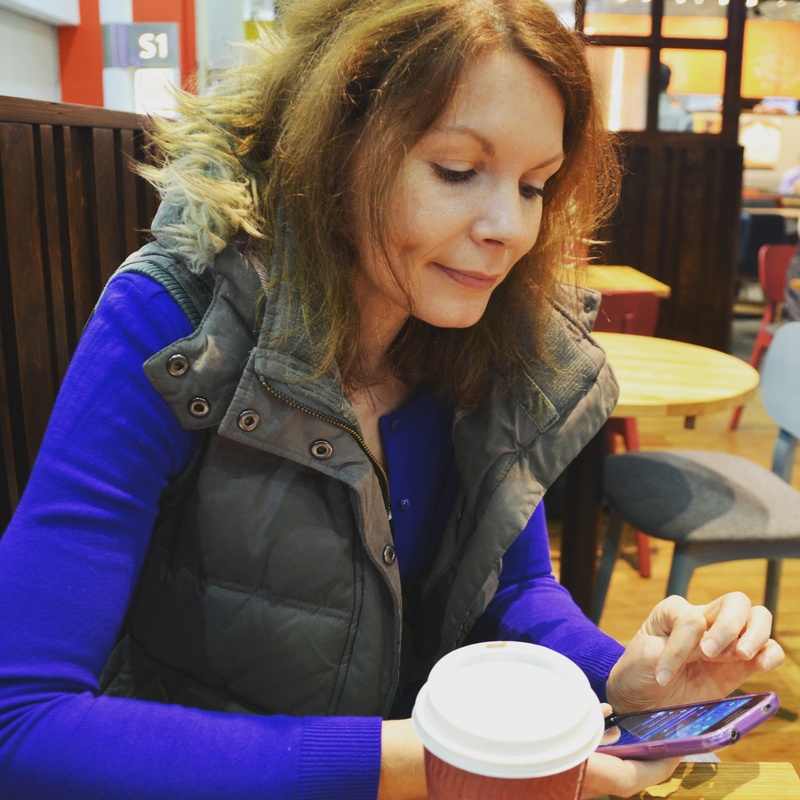 Before I started blogging, I really thought my mind was set on what I did and didn’t like for our home. In the last 18 months however, my mind and eyes have been opened to such an extent. Like an insect, I’m drawn to bright colours and love unique pieces, something bold and daring. 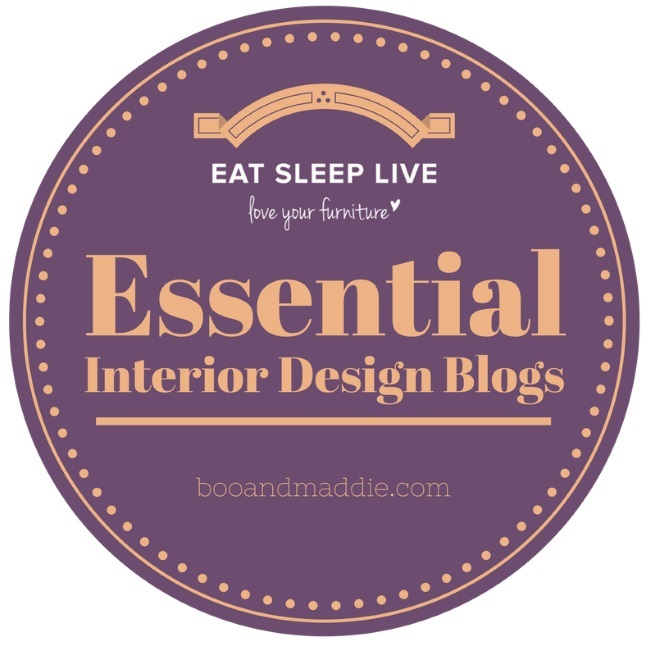 I’ve seen bright velvet sofas in bloggers homes and think maybe I could make it work (not so sure they’re conducive to dogs and cats) which would never have been a consideration. Admittedly, leather still isn’t my thing and I’m quite certain it never will be but it genuinely does feel like anything goes now. 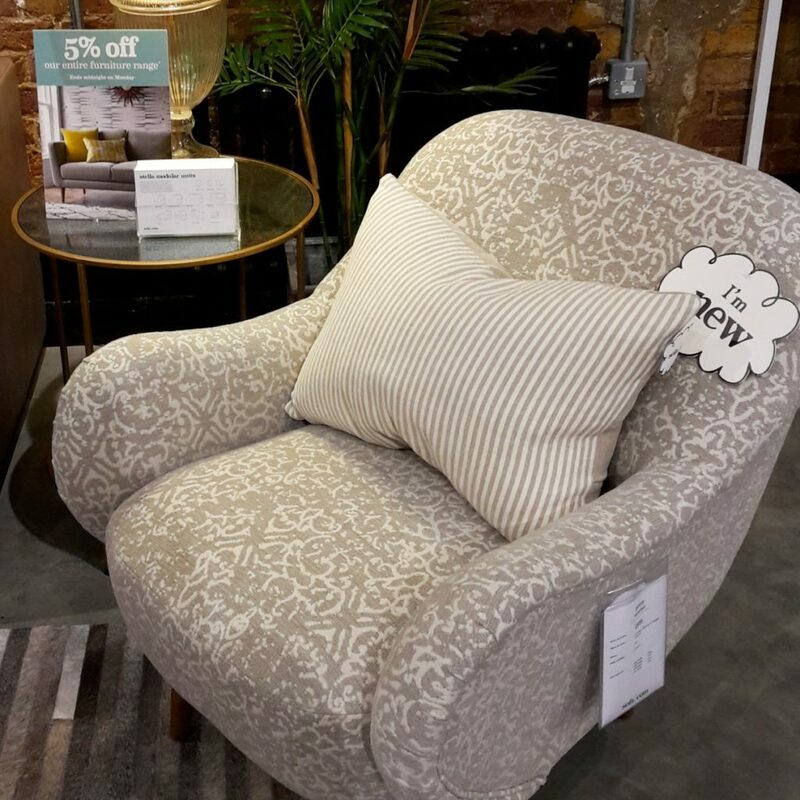 The current Design Lab collaboration with artistic duo Barneby Gates really caught my eye at the new showroom. Design Lab is a bi-annual initiative that supports creative talent, bringing sofa.com together with British textile designers to produce exclusive collaborations. For this season, there are two new prints called ‘Palm Trellis’ and ‘Owl’ which will be available exclusively for six months across the full range of sofas, armchairs, footstools, beds and scatter cushions. We saw the Palm Trellis in a silver print on emerald green background, reminiscent of art-deco in a decadent era. 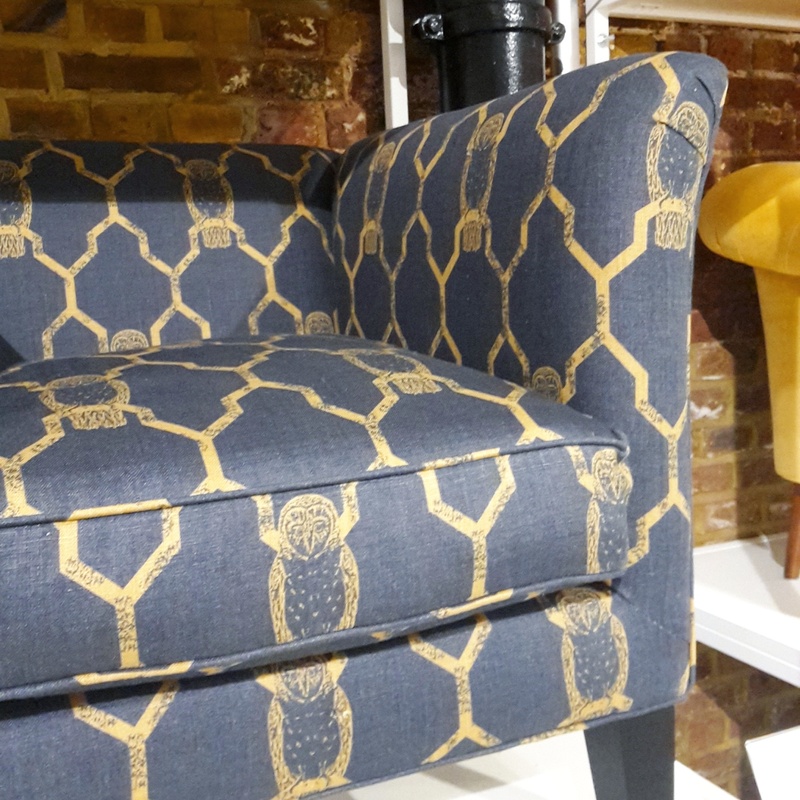 The Owl design featured on a charcoal grey background in a matt gold print and looked just stunning with a honeycomb backdrop. There is so much to choose from and such versatility too with a wide range of sofa styles available to be customised in one of many fabrics to suit the customer. 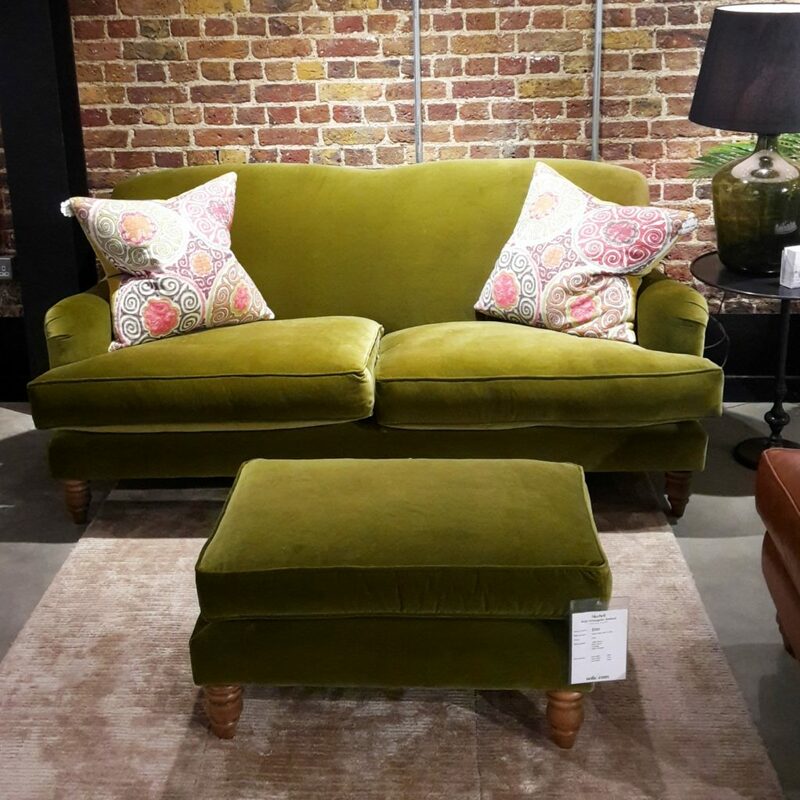 If you happen to be passing through or live in and around London then do head to the showroom for a bit of interiors inspiration and to soak up the gorgeous architecture. 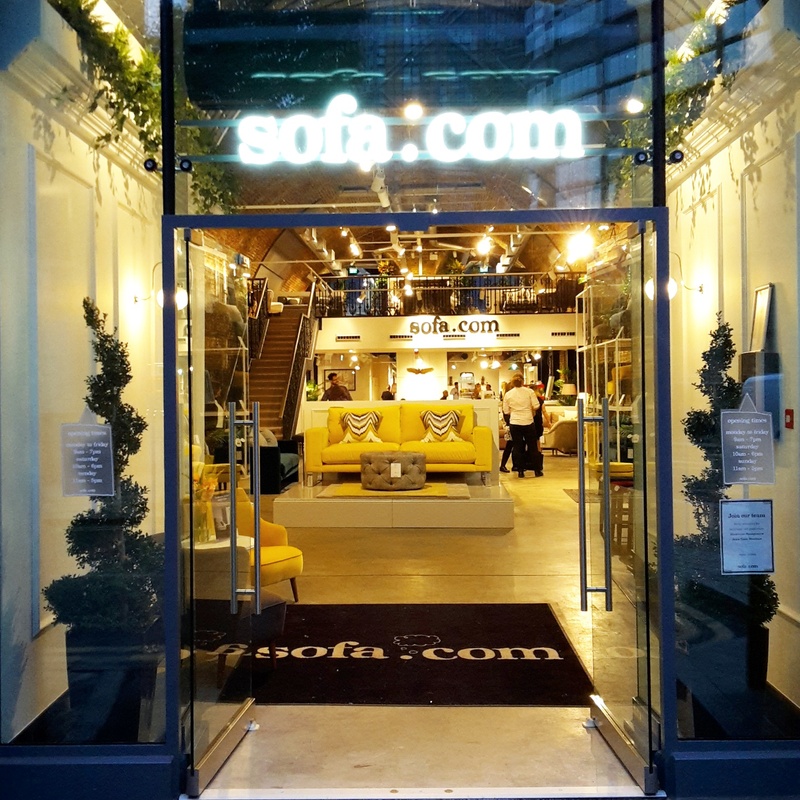 Thank you to sofa.com for inviting me to visit their showroom and see the new collections. All words, opinions and images are my own unless otherwise stated. I love the Yellow Sofa so cool! Looks like my kind of place! I love that they are working with British textile designers for exclusive collaborations, I love a patterned sofa. 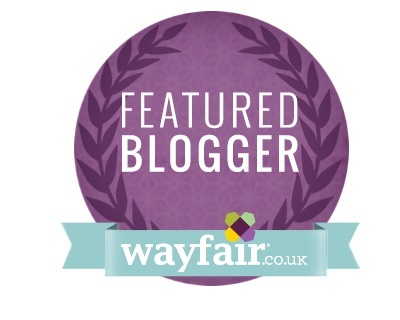 But after seeing your post I am now hankering for a yellow sofa – so badly! I lov the first couch the best. I love unique pieces and colour is always great for fun!